The Kirin 980 has been a part of our leaks for quite some time and only now have we been able to come one step closer in providing more detailed information to our readers. Just like the previous high-end Kirin SoCs, this one is going to be featuring an octa-core processor running at a high clock speed, but there is more to it that we’d like you to read about. 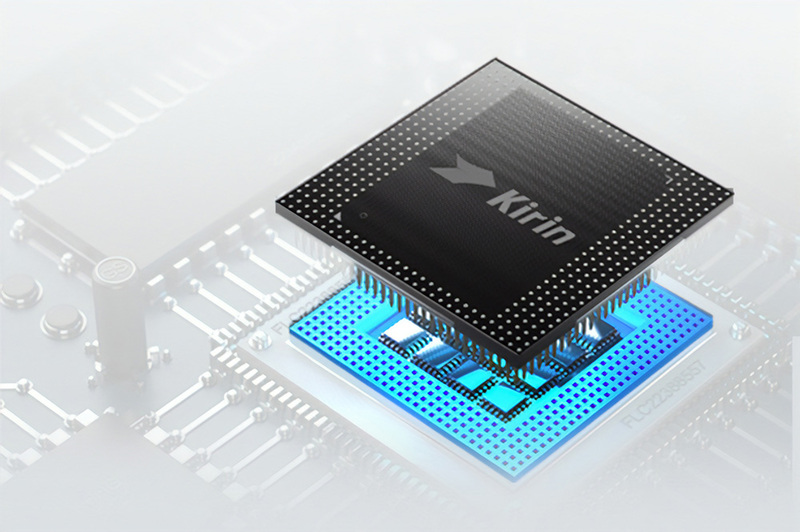 It has been confirmed that the Kirin 980 is going to be made using TSMC’s 7nm FinFET node, resulting in at least a 20 percent performance increase coupled with up to 40 percent power savings. The leaked info comes from ITHome, where it is detailed that the Kirin 980’s octa-core configuration will comprise up of a quad-core Cortex-A77 running at a maximum speed of 2.80GHz, while the speeds of the remaining four Cortex-A55 cores have yet to be detailed. Till now, ARM has released its Cortex-A76 cores, so let us wait and see if Cortex-A77 exists or not (it does not exist, only Cortex-A76 exists). Unfortunately, the Kirin 980 is not going to feature a 5G modem, but HiSilicon is said to focus more on the AI part of the SoC, and it looks like they will be taking care of that completely. According to the leak, the next-generation NPU will be able to carry around 5 trillion calculations per watt, but we will still have to see in which applications it is going to be the most useful since software AI does the most work in touching up images that you snap with the camera. There is also said to be an in-house GPU solution in the works, which is going to be 1.5 times faster than the Adreno 630 found in the Snapdragon 845. Future phones that feature the Kirin 980 will also be providing support for Huawei’s proprietary GPU Turbo technology, meaning a higher graphics performance boost and better energy savings. Earlier leaked AnTuTu benchmarks of the Kirin 980 revealed that the chipset would be able to obtain unrivaled performance, but we will also have to see if this performance translates into real-world use when it ends up in the Mate 20 and the Mate 20 Pro, one of which have been rumored to feature a triple-camera lens like the P20 Pro. What do you think of the latest Kirin 980 specifications? Is it sufficient to take on the Snapdragon 845 and possibly the forthcoming Snapdragon 855? Tell us down in the comments.